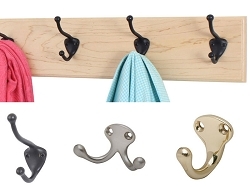 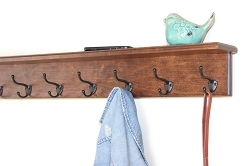 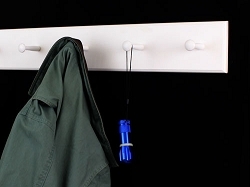 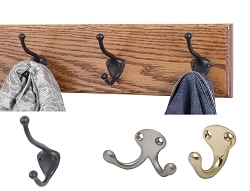 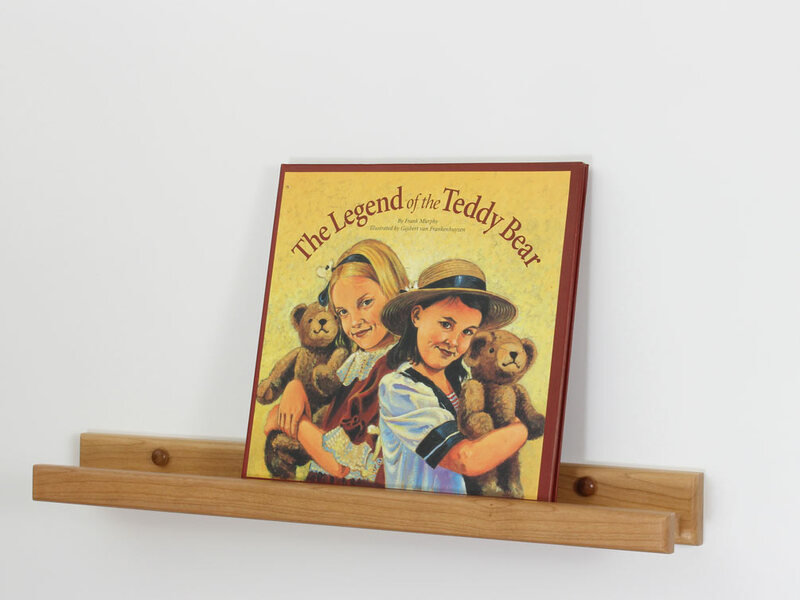 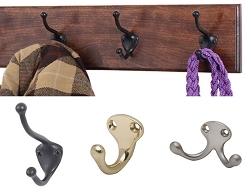 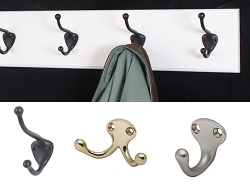 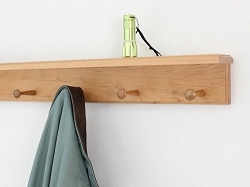 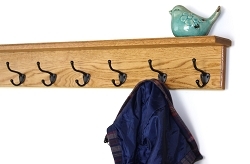 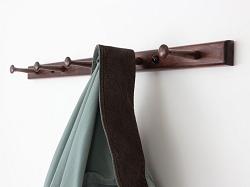 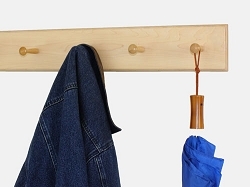 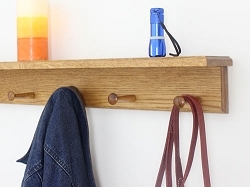 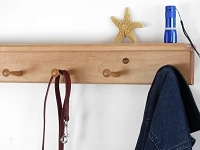 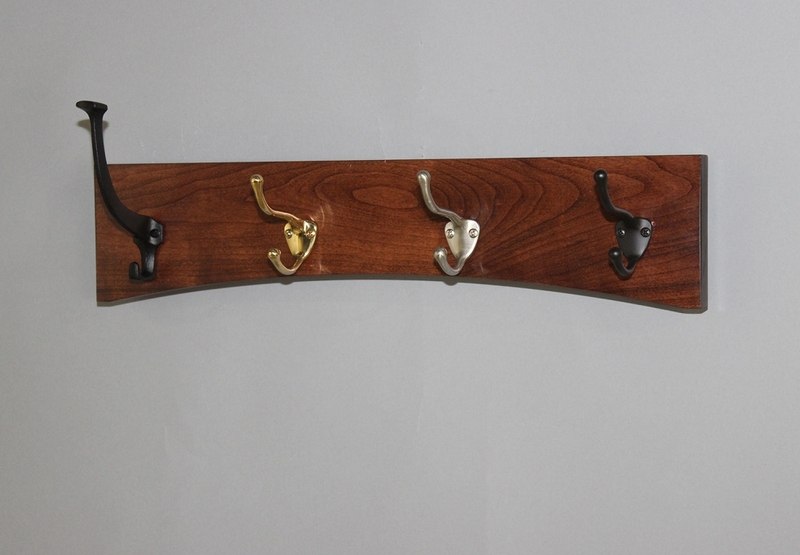 Your best source for USA made high quality handcrafted coat racks & Photo Ledges constructed from solid Oak, Cherry, and Maple, available in a Shaker peg rack design or with top of the line Solid Brass, Satin Nickel and Aged Bronze Coat Hooks. 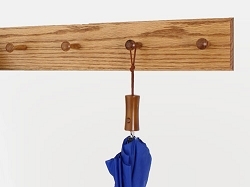 All are hand made in the USA from only the best materials and are guaranteed to meet your satisfaction. 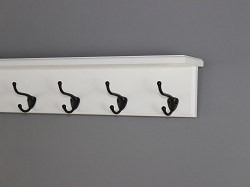 Do you need a custom size or color? 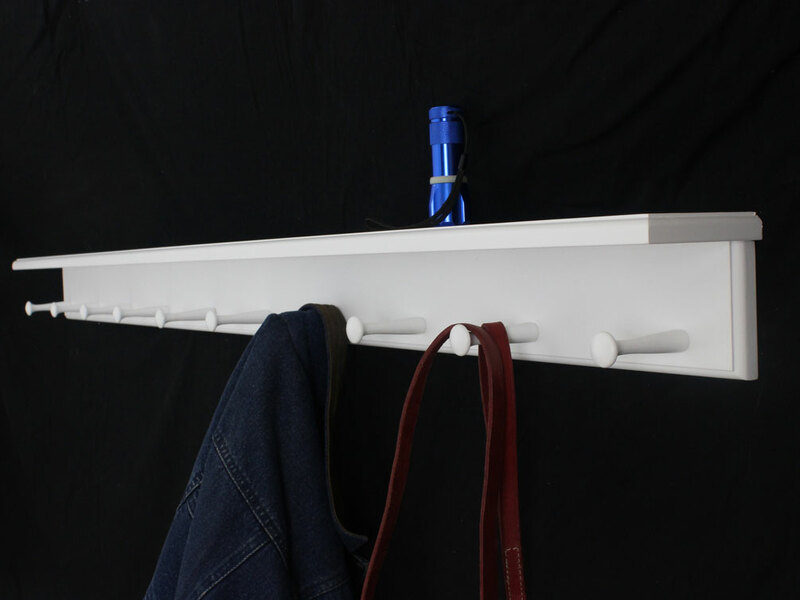 We can do that for you as we are the factory. 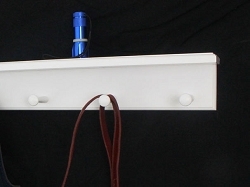 All of our products are made to order. 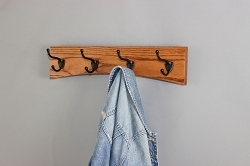 Orders typically ship in 2-3 business days if you need an item faster or by a specific date please let us know and we will do our best to make it happen for you. 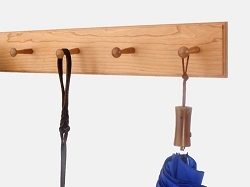 You may also choose a custom length or color. 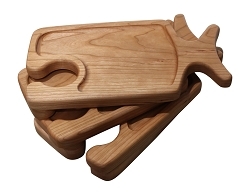 Just call or email us with any special requests.